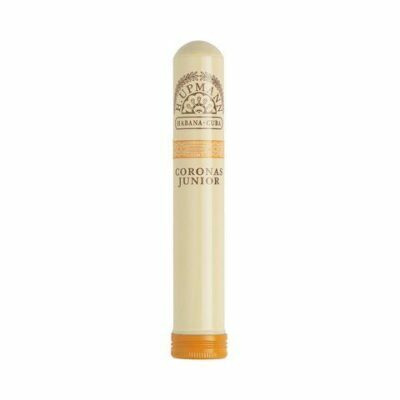 ​The H.Upmann Coronas J (or Junior) are an attractive cigar that provide a smooth creamy flavour. 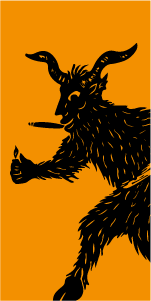 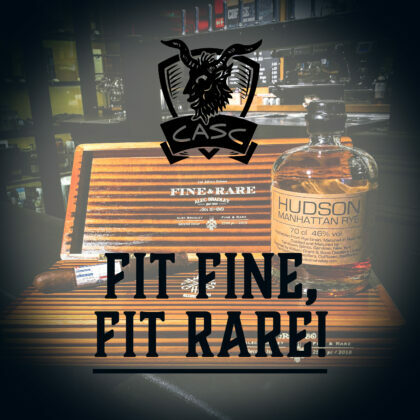 This product is worth 8 Stogie Points - what's this? 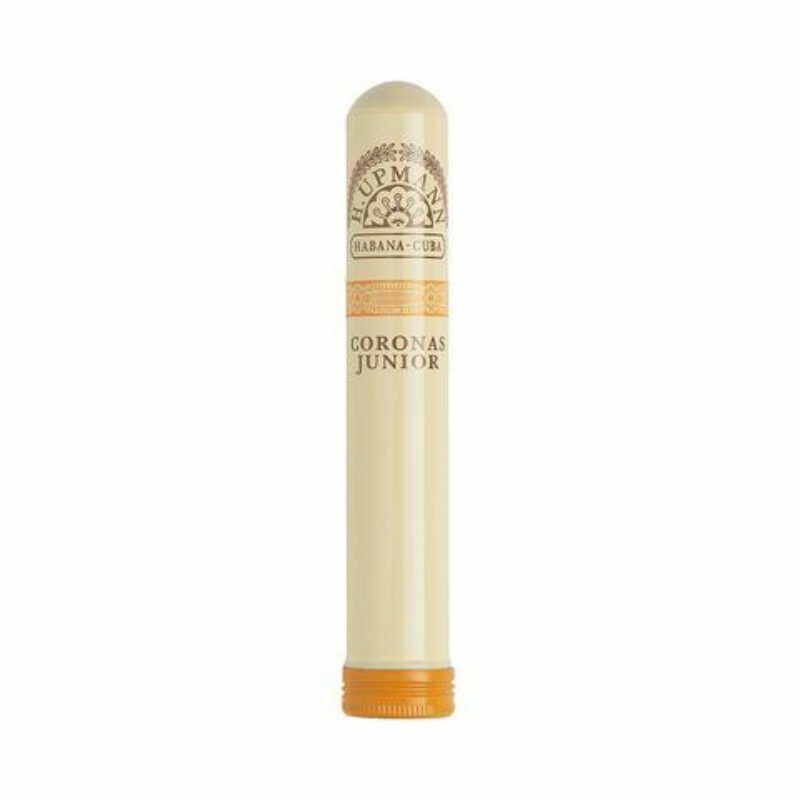 The H.Upmann Coronas J (or Junior) are an attractive cigar that provide a smooth creamy flavour with hints of Coffee and nutty essences blossoming throughout. 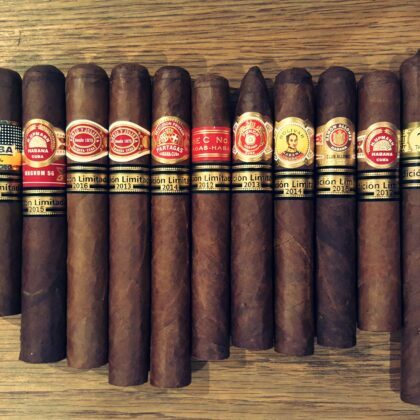 They are a small, very enjoyable, light bodied cigar, which give a good thick smoke for their size.